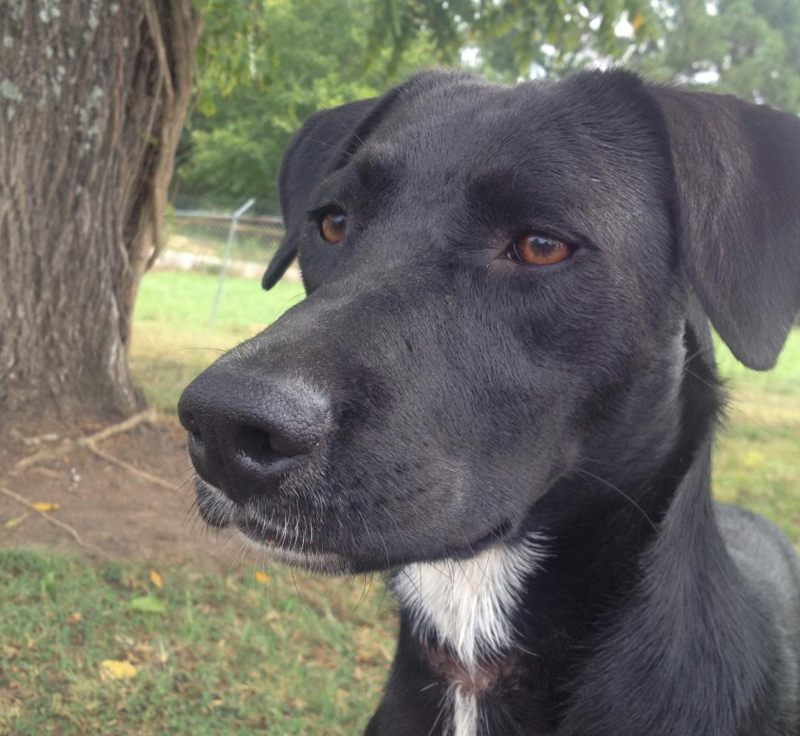 Devotion is an approximately 1-year-old black lab mix with beautiful tuxedo markings. She’s good with other dogs and seems to assist in the rehabilitation of her fellow canines. And as good as she is around other pets, Ruttkay said Devotion “shines” in the company of people; she is a laid-back, low-energy and submissive pet. She’s taking to her leash and appears to do well on a consistent schedule of activities. She could be a great companion, comfort or therapy dog. Animal shelter staff and volunteers work with their dogs to make sure they are accustomed to being around people, walking on a leash and practicing good behavior. Several of the shelter’s dogs have even been “hired” to work as special needs service dogs. Devotions’ adoption fee is $90, which includes: DHLPP vaccine, Bordetella vaccines, rabies vaccine, wormer, general exam at the vet, spaying, microchip, free 45-day health insurance policy issued by 24PetWatch (with valid email only) and a free bag of food from Cullman Pet Depot (you must pay sales tax). Please consider adopting to give a rescued pet a chance at a happy and healthy life. Contact the Cullman County Animal Shelter at 256-734-5448 or visit them at 935 Convent Road NE. Reach them by email at cullmancountyanimalshelter@gmail.com.